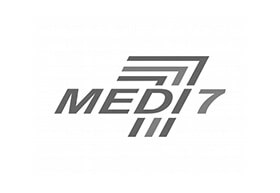 Medi7 Chadstone is dedicated to the ongoing health of your family. The clinic provides a comprehensive range of services. To enable us to give you a better service, why not make an appointment?